ANGEL LOCSIN – Netizens expressed their concern on the latest photos of Angel Locsin. 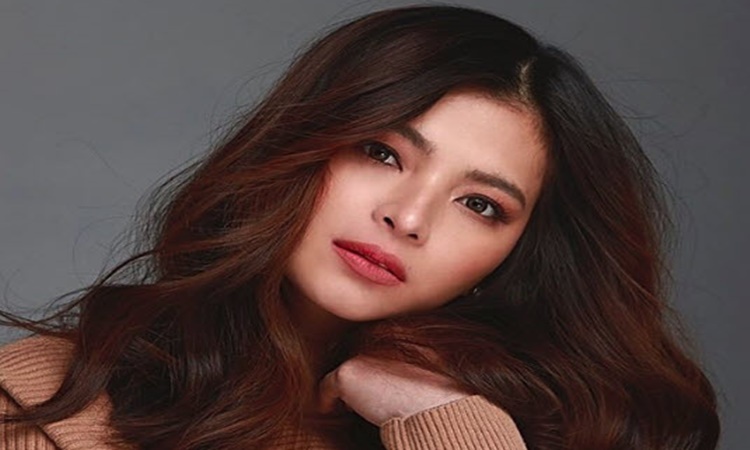 Kapamilya actress Angel Locsin is among the most prominent actresses in the entertainment industry. She has done tv series and movies from GMA and ABS-CBN network. The actress starred hit tv series including “Mulawin,” “Darna,” and “The Legal Wife” among others. 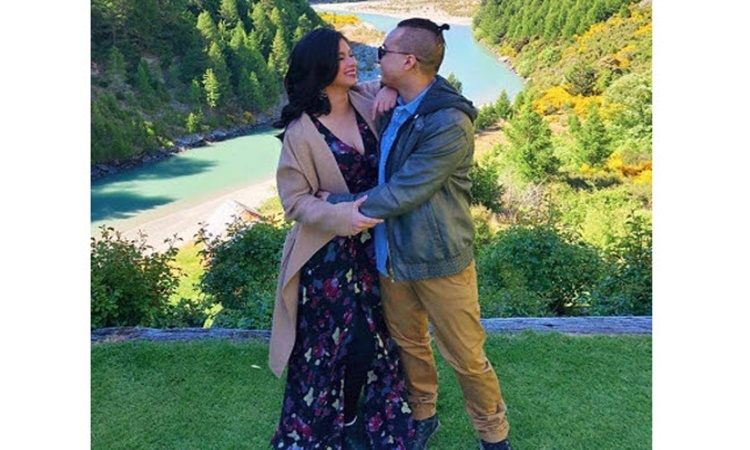 Angel Locsin is currently dating the film producer named Niel Arce. In a report, the actress talked about marrying his boyfriend. “Sa ngayon, my focus is alam naman niya, The General’s Daughter, mahal na mahal ko itong project na ito,” said Angel. Meanwhile, the social media fans and supporters of Angel Locsin got worried after seeing her latest photos on Facebook. 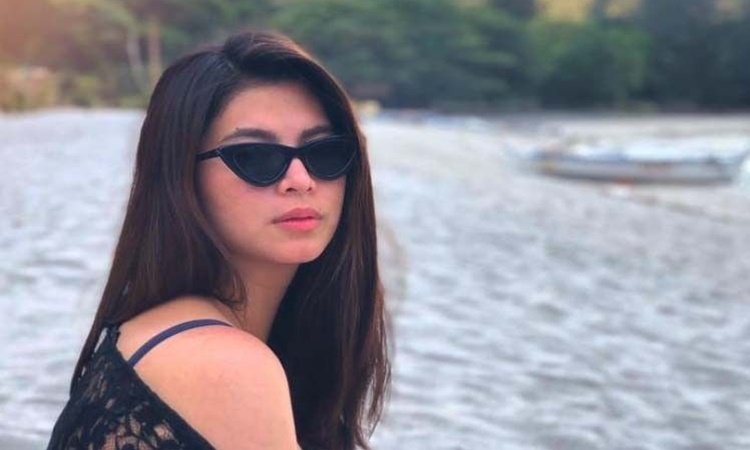 Angel Locsin’s post earned a lot of concerned reactions from the netizens while some of them expressed their concern. Undeniably, the actress was doing her best to give a wonderful show every night at the Kapamilya primetime program.